Book Reviews: The first reclassification of a medicine from Prescription-only (POM) to Pharmacy sale (P) status was in 1983. Since then there has been a steady stream of POM-to-P transfers, and more than 80 medicines are now available over the counter (OTC) that previously could be obtained only by a visit to a doctor. The government has reaffirmed its commitment to making medicines more accessible to the public and has pledged to continue and increase the rate of POM-to-P reclassifications and, where appropriate, to further deregulate medicines to General Sale List (GSL) status to make them even more widely available. Pharmacists have traditionally had a major role in the management of minor illness, which POM-to-P has increased. This role will increase further as more medicines for preventing and treating more serious conditions are made available without prescription. The usefulness of non-prescription medicines and the important role they play in self-care have tended to be underestimated, and the information available about them, including in the main reference sources for medical professionals, is sparse. This book is the only publication in the UK that deals with non-prescription medicines comprehensively and in depth. Its aim is to help pharmacists and other healthcare professionals to make well-informed recommendations and to give their patients sound advice on non-prescription medicines. In this book, OTC medicines currently available in the UK are reviewed in alphabetically arranged chapters on the conditions for which they are licensed to treat. 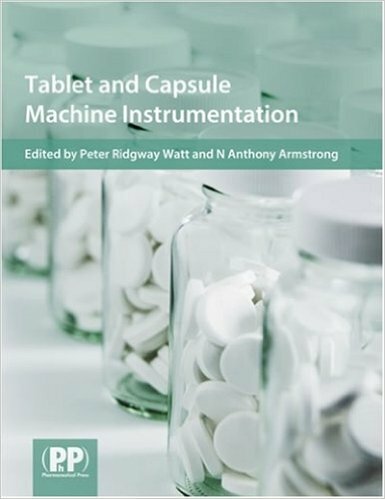 This book will also be of value to pharmacists and other health professionals in the Republic of Ireland, because most of the proprietary branded medicines available in the UK are also available under the same name in Ireland. Also, patients from the UK, including from Northern Ireland, often ask for UK products, and these products are familiar as transnational advertising raises awareness. The classification of non-prescription medicines in Ireland is generally similar to that it in the UK, but due to licensing restrictions some medicines that are available without prescription in the UK are not in Ireland. * each section concludes with a summary of key points and suggestions for the most appropriate products to recommend. Evidence of the efficacy of medicines is cited where it exists. However, few clinical trials on medicines for OTC use have been published, and most of the available evidence comes from the use of medicines as POMs before their reclassification to P status. 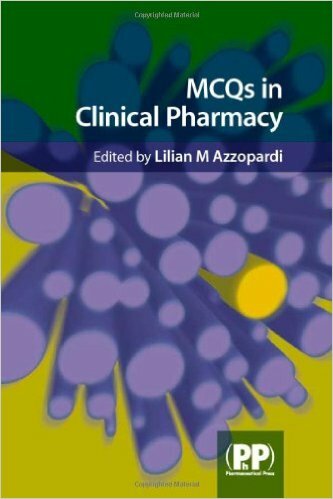 In some instances, medicines are licensed for nonprescription use for different indications and at different doses from their use as prescription drugs, and caution may therefore be necessary in extrapolating clinical trial evidence to OTC use. There is very little clinical trial evidence for medicines that were already licensed for OTC use before POM-to-P reclassifications began. Such trials as could be found and appear to meet current methodological standards are cited. 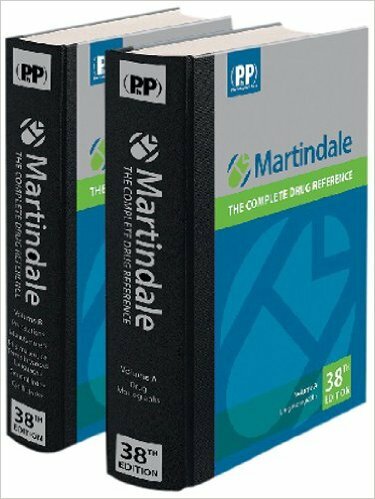 This edition has been completely revised and brought up to date. New products have been included and assessed, and discontinued products have been deleted. New chapters on chlamydia obesity, and benign prostatic hyperplasia have been added. A feature introduced with the last edition – the publication of 6-monthly updates on the Pharmaceutical Press website (www.pharmpress.com/onlineresources) – is continued with this edition. 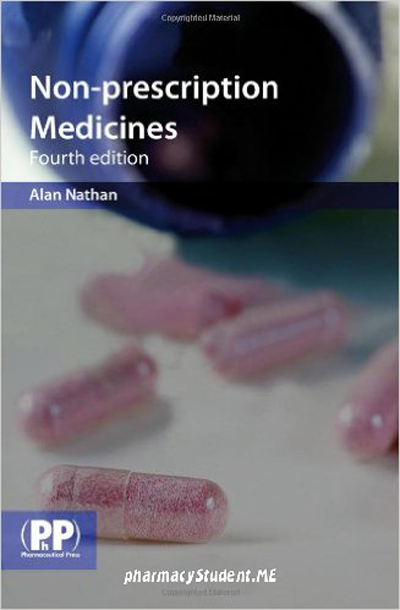 Non-Prescription Medicines 4th Edition pdf free download, non-prescription medicines in the pharmacy pdf, non-prescription medicines in the pharmacy: a guide to advice and treatment, counselling guide for non-prescription medicines pdf, otc book for pharmacists.